Founded in 1967 within The United Arab Emirates, Abela & Co. has firmly established itself as one of the leading food service management company in the country and a pioneer of the industry in the region. Headquartered in Dubai, Abela has the privilege of serving over 120 prestigious local and international clients, across an array of industries, i.e. hospitality, education, construction and etc. With an extensive network of four central kitchens, strategically located across the UAE, the company produces over 120,000 meals each day and employs more than 3,000 employees, who are responsible for delivering exceptional customer service every single day. That said, the company to this day is still constantly experiencing growth and the employees’ count is likewise steadily increasing. As a result, Abela has determined that a solution is much needed in order to manage the rising expansion. 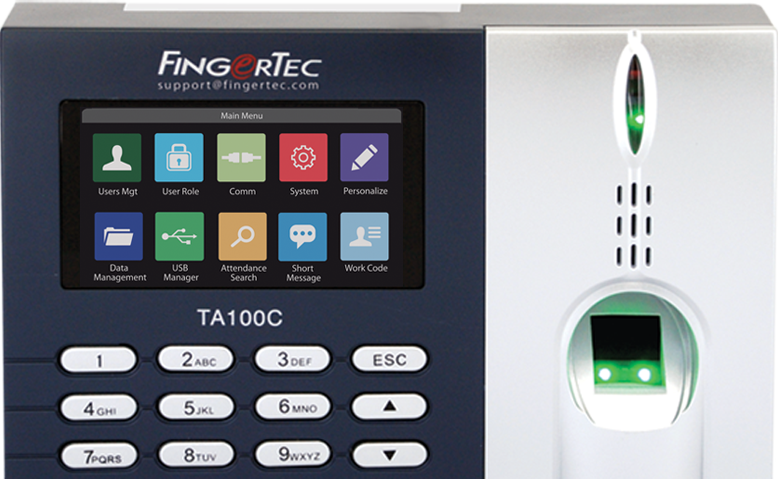 The company soon obtained FingerTec TA100C from our UAE reseller, Hutaib Infotech Solutions. 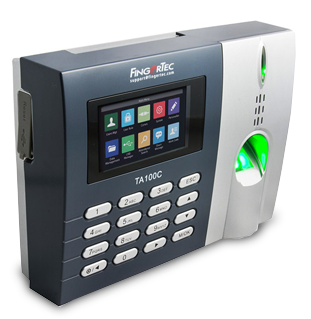 Through FingerTec advanced biometric TA100C, all employees need to do is just scan their fingerprint and the device will in turn take care of everything else i.e. attendance verification. This factor is rather important as timing over 3,000 employees will most certainly snag valuable time resources if not handled correctly and FingerTec biometric solution helps reduces this action to a bare minimum. Therefore, maximizing Abela’s efficiency in terms of their time attendance aspect. Abela & Co. is now using FingerTec TA100C along with its bundled software and is very impressed with the capabilities of our sophisticated biometrics technologies in handling the sheer amount of staffs. What’s more, for a more secure and accessible setup, FingerTec solutions can also be used in conjunction with TimeTec cloud-based Smart Solutions as the devices support the latest PUSH technology.